Bandcamp Track of the Day: Basic Nature || Love Won't Always Be There + Western Canada Tour Dates. WTSH listed Basic Nature’s Circles and Lines among our favorite releases of 2015. 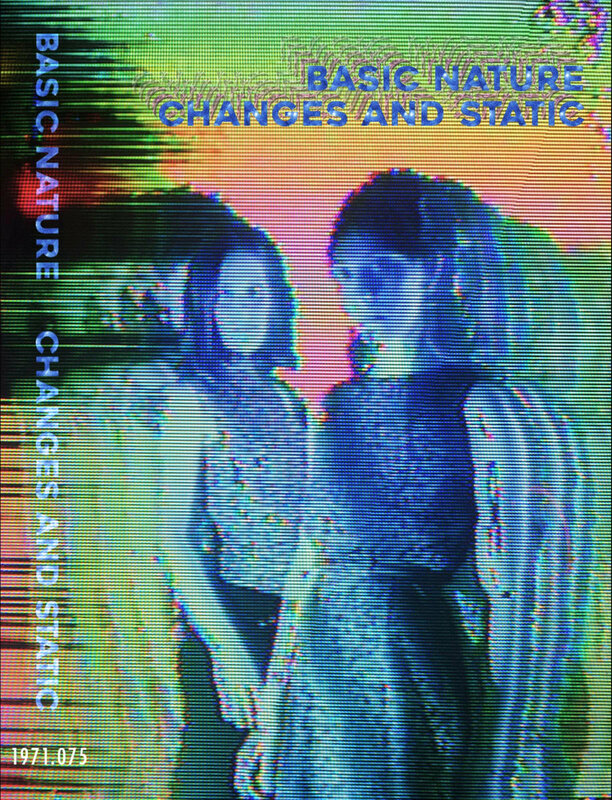 The Winnepeg, Manitoba duo of Lizzy Burt and Claire Bones, who call their music “prairiegaze,” have just released an EP called Changes and Static. The label is Dub Ditch Picnic, a sibling enterprise to Winnepeg’s Sundowning Sound Recordings. “Love Won’t Always Be There” is the lead track on the new EP, which can be purchased digitally on Bandcamp and is available in a limited cassette edition at shows on Basic Nature's tour of western Canada, presently underway. Find tour dates below on one of the coolest tour posters of recent memory. Bandcamp Track of the Day: Candace || On the Way Home (Buffalo Springfield Cover) + Female Bedroom Pop Benefit Comp. 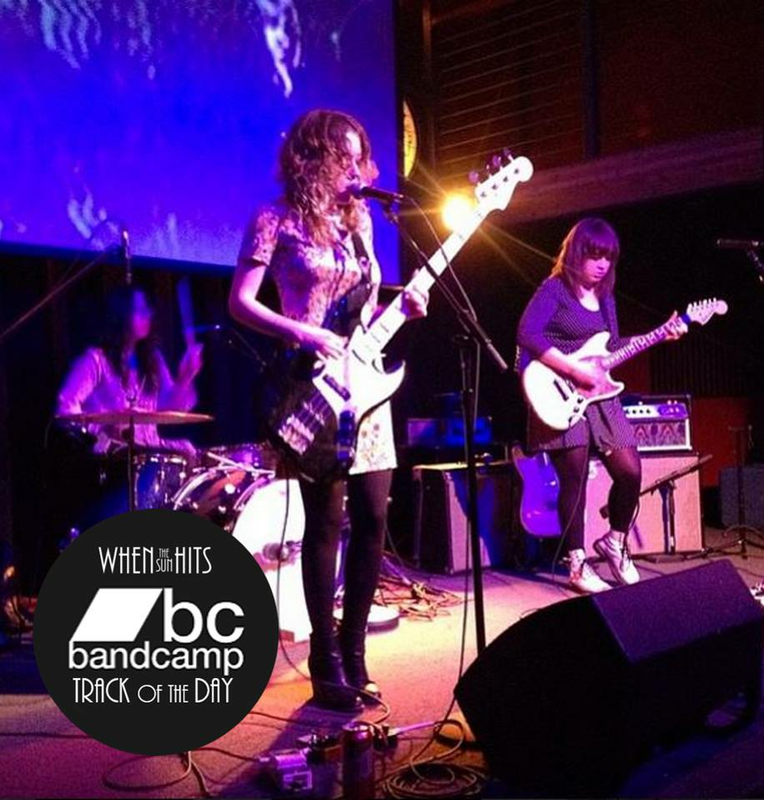 WTSH treasures the ghost-rock goblin pop of Candace, a "power trio" of super-talented women who started out as "Is/Is" in Minneapolis and are now re-named and based in Portland, Oregon. We unreservedly recommend the band's latest full-length New Future. The most recent Candace release is "On the Way Home," a cover of the Neil Young-penned song that leads off Last Time Around, the third and final record by the classic Los Angeles psychedelic folk-rock combo Buffalo Springfield. The album was originally issued in 1968. 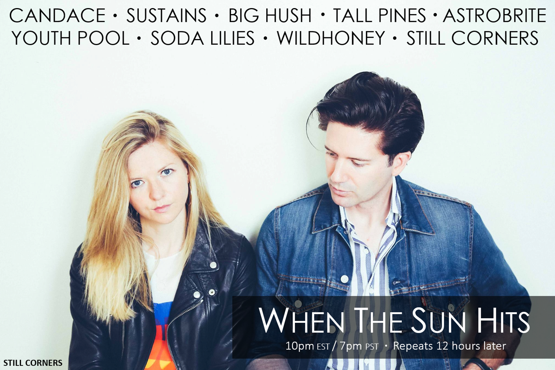 Candace's new cover appears on a benefit comp called Summer of Sad that collects female-fronted bedroom pop and indie folk from around the globe. Put together by Z Tapes of Bratislav, Slovakia, it's available on cassette and as a name-your-price download through Bandcamp. Digital sales benefit "a Slovakian charity organization called Esther who run a shelter for survivors of domestic abuse." Right now you can, inexplicably, purchase Z-tapes' complete digital catalog of forty-six mostly full-length releases for one Euro. Go figure! The purchase is available through any of the label's Bandcamp pages for its various releases. As for Buffalo Springfield, the 1969 collection Retrospective: Best of Buffalo Springfield provides excellent entry into the band's variegated, occasionally quite experimental output. This article gives a taste of the project's brief, intense internal history. 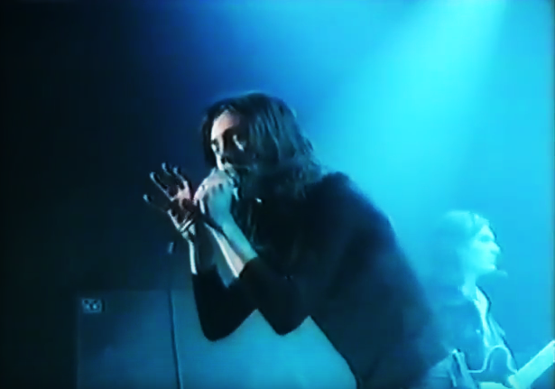 Remastered Live Footage: The Verve || Slide Away (1993). The Verve's "Slide Away" has just turned 23 years old – this epic tune was released as a single on 20 September 1993. 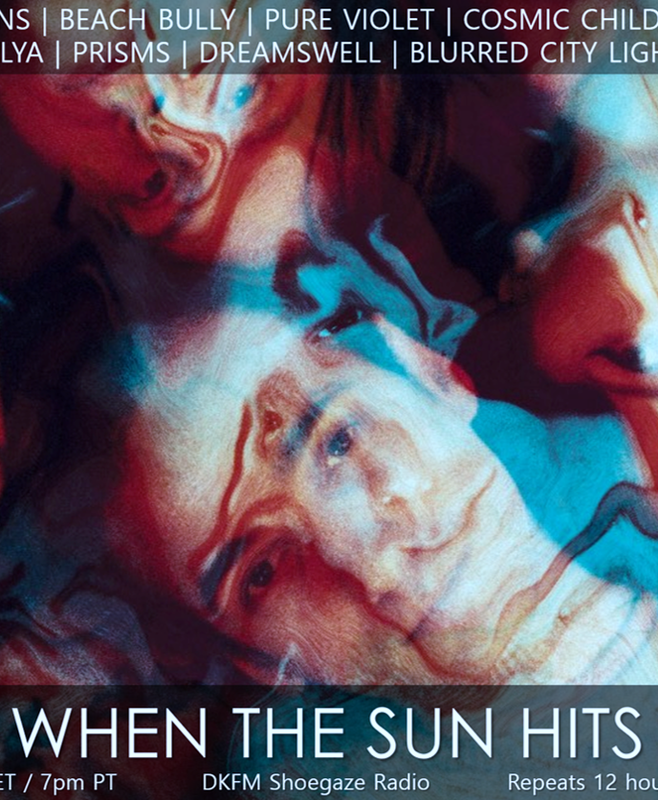 Brilliantly remastered by DKFM Shoegaze Radio for When The Sun Hits. 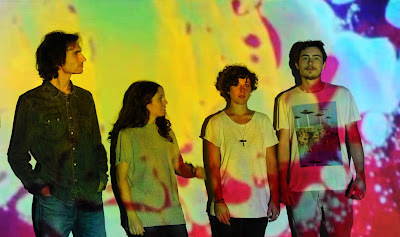 “We Can But Dream” is a concise burst of the intense psychedelic shoegaze of Italy’s Rev Rev Rev. The song comes from the project’s potent second full-length, Des fleurs magiques bourdonnaient, recently released in a CD edition by Neon Sigh. (Alternate formats are available through Rev Rev Rev's Bandcamp page). 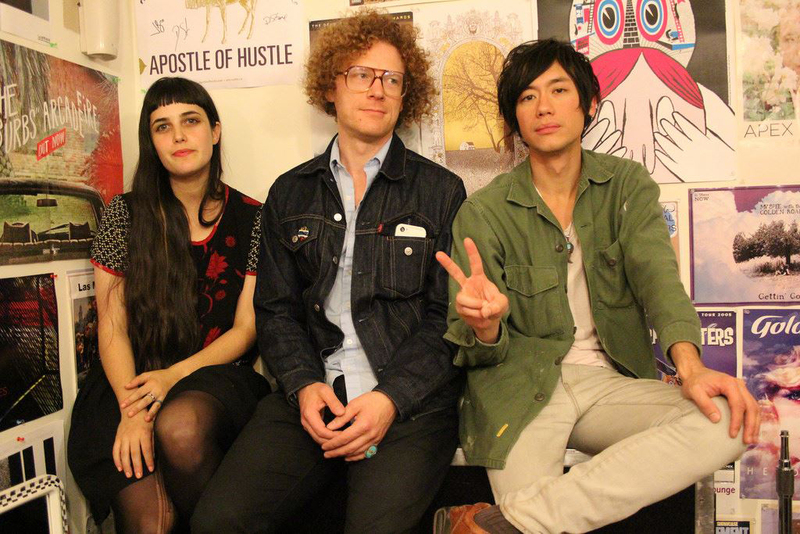 The new video for "We Can But Dream" is a DIY effort by the band. We interviewed vocalist and guitarist Laura Iacuzio here. Find below Rev Rev Rev’s October dates in France, Belgium, and the UK. 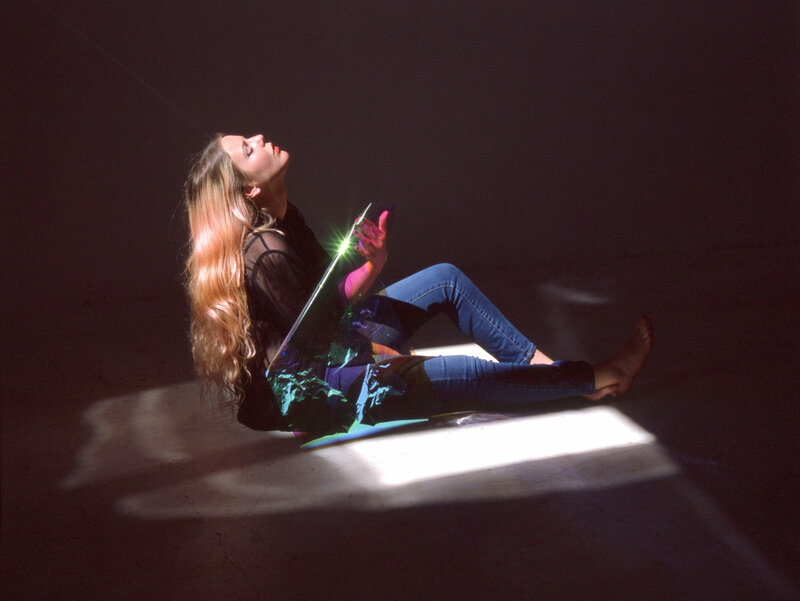 The radiant, translucent video for "Refraction" was created by Elaina Tardiff, known to WTSH readers by way of our many posts about her band, Tender Age (whom we interviewed here and here). 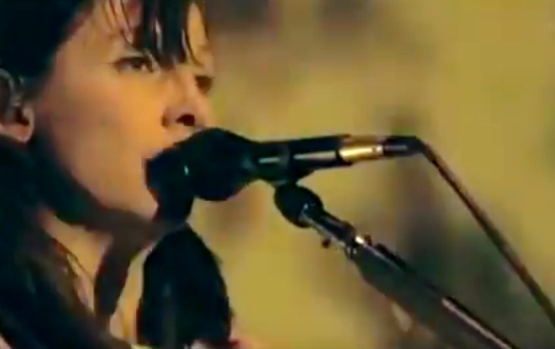 The footage was all taken in the home of WL bassist and vocalist Misty Mary. WL and Elaina reveal more about the track and video in conjunction with the original premiere on Impose. Light Years will be available digitally and on 12" vinyl. 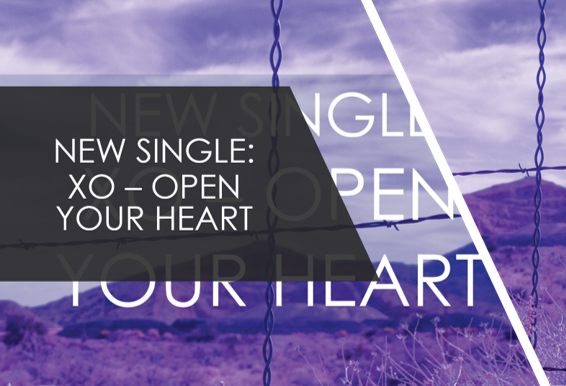 Pre-order the album here. Happy Birthday BILINDA BUTCHER || Watch this remastered live video of TO HERE KNOWS WHEN (remastered by DKFM). September 16 is Bilinda Butcher’s birthday. In celebration, Greg Wilson of DKFM has remastered a live version of “To Here Knows When,” performed at one of MBV’s early reunion shows in 2008. Her vocal presence on this restoration will leave you spellbound.